View of the Eiffel Tower from the Arc de Triomphe. Beautiful! 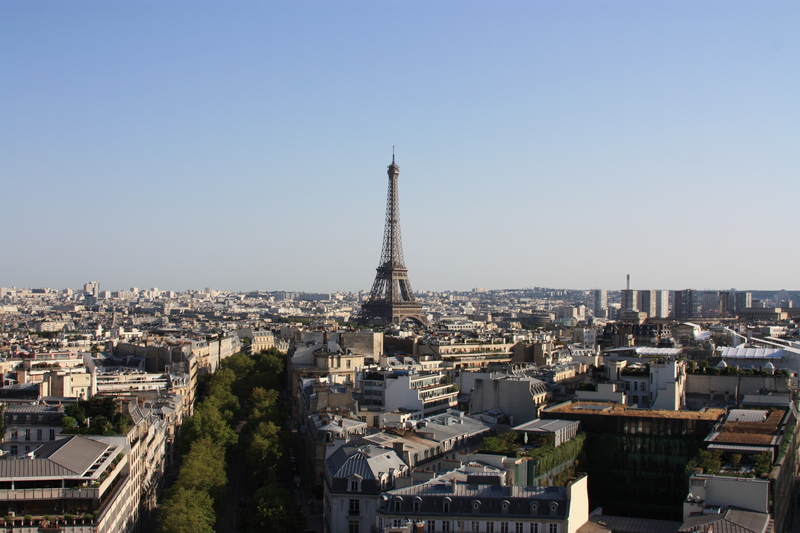 Paris in the summer….is there anything better!?!?! ?